Point Blank Mobile is a free to play mobile shooter being developed by Zepetto for Android. Little is known about the game at the moment, but the game will feature combat in various conditions like land, sea, and even air and over 100 different weapons can be unlocked for use. Thrilling, action-packed shooting is just the beginning of the exciting gameplay that Point Blank Mobile is going to bring to mobile gamers. 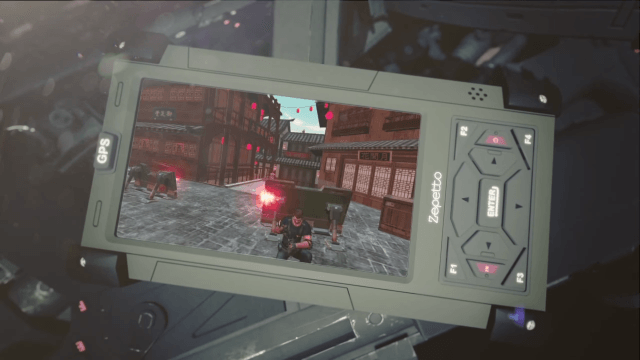 The first official trailer to Zepetto's exciting mobile shooter called Point Blank Mobile!